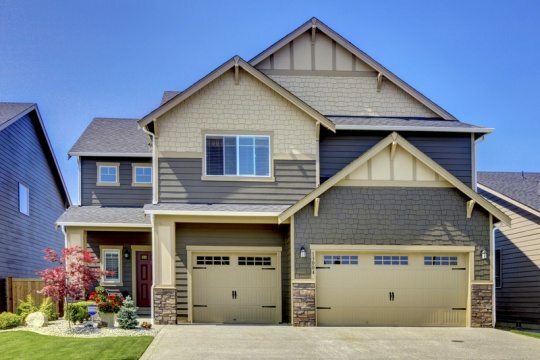 Add curb appeal and value to your home with an exterior paint job. 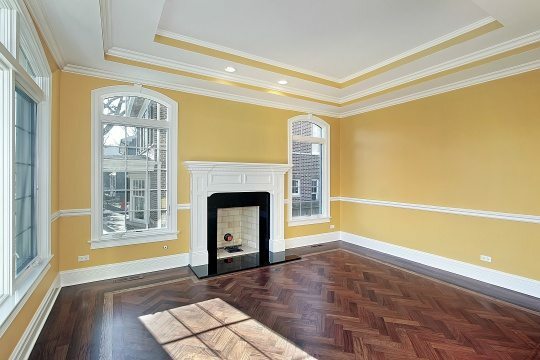 Contact us for a free painting estimate. Looking for a fresh new interior look for your home. Let us create the perfect look and atmosphere for your home. Is your business looking for a look for your interior or exterior? 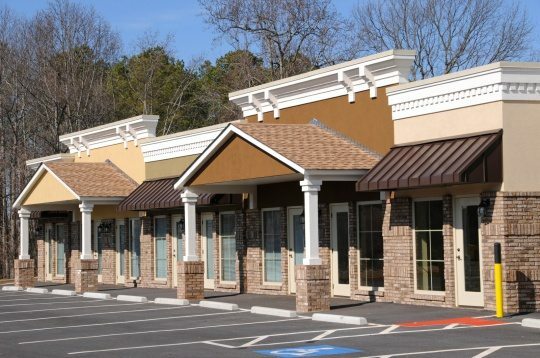 We provide quality painting services to local businesses. Elk Horn Painting is your premier painting contractor for Castle Rock, CO, and surrounding areas. We have a simple mission: do everything possible to make sure our customers are raving fans of our services. From the initial conversation to the final brush stroke, we strive to make your project as simple and hassle-free as we can.